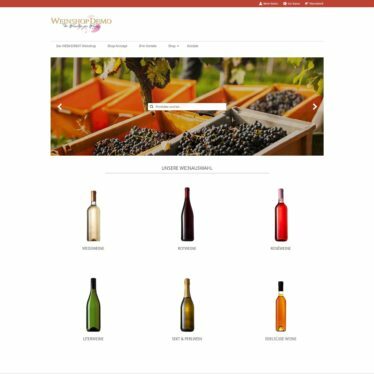 The professional online shop for wineries from WEIN:DIREKT! 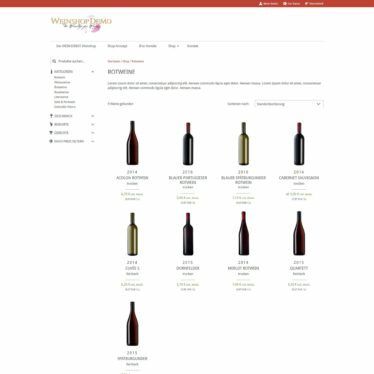 From 20 years of experience and knowledge of the wine market and many conversations with our customers, we have created an easy-to-care, modern wine shop, which also opens the whole world of your wines to your customers. 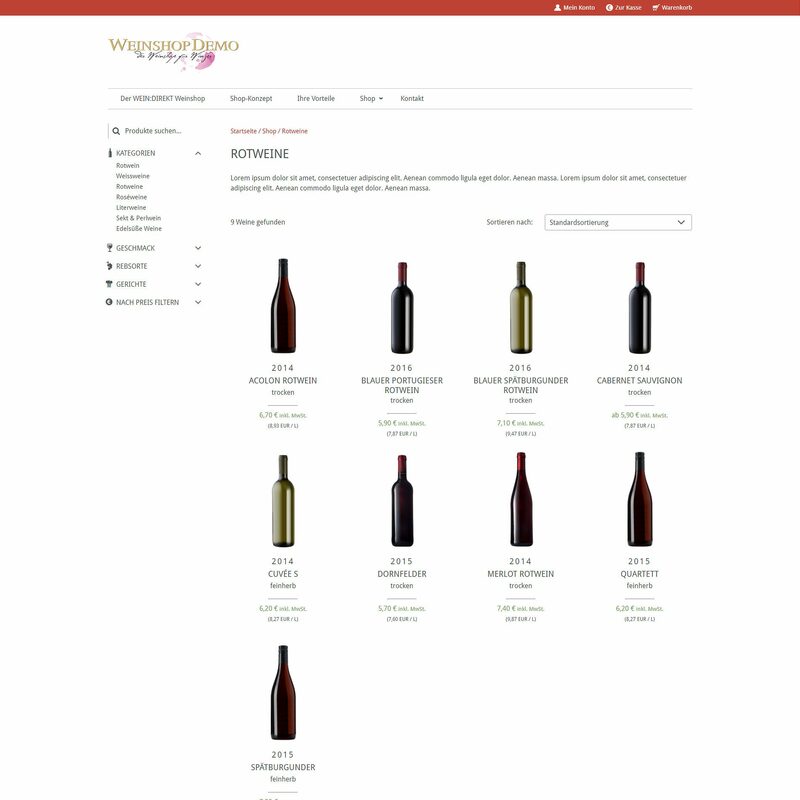 Distributing is increasingly taking place on the Internet, and this is also true for wine more than ever. 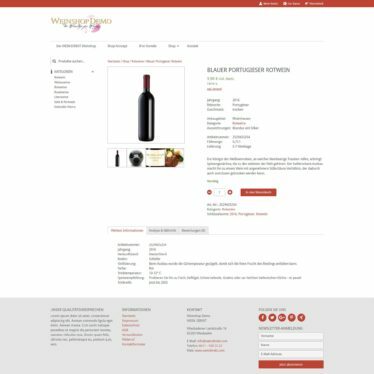 Offer your customers a modern shopping experience - conveniently from the home computer. Or mobile on tablets and smartphones, because mobile shopping is becoming increasingly popular. 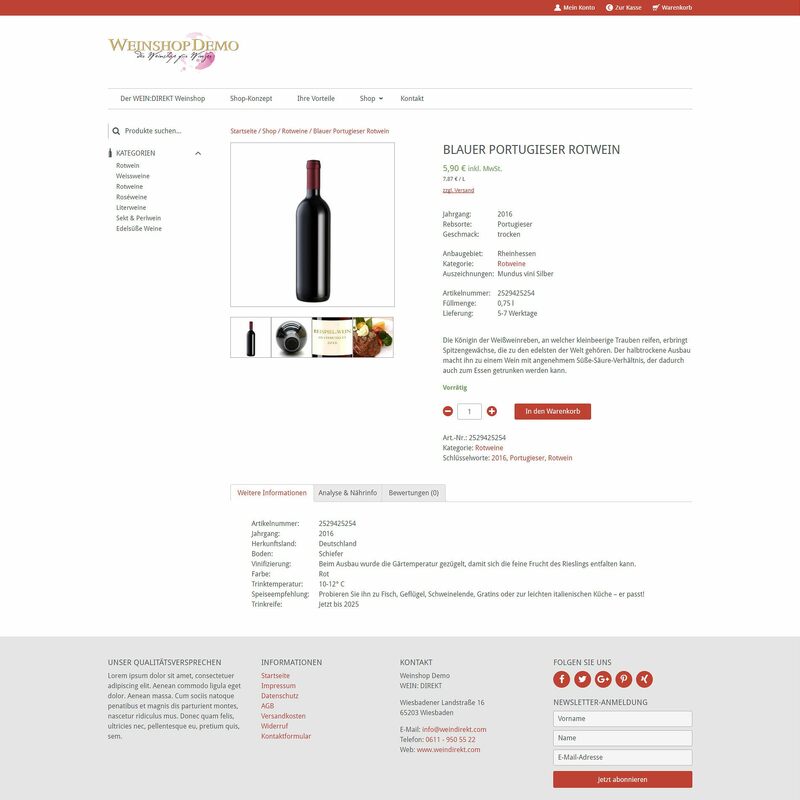 But our wine shop offers you even more: website, blog and news articles and online shop from one source! On the same technical basis, you can present your winery online, inform your customers about important news and events and offer your wines. All this is modularly expandable and easy to maintain by yourself.